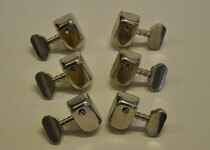 Price: £10.00 pounds sterling each. 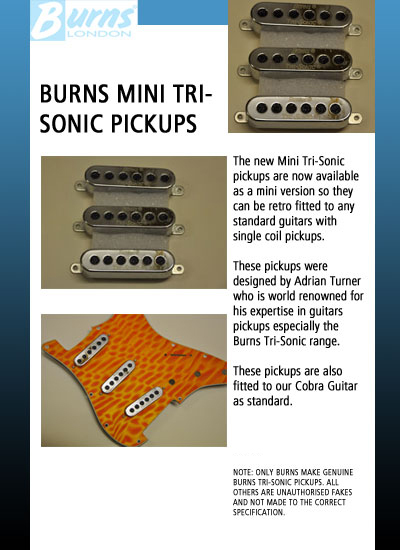 The new Mini Tri-Sonic pickups are a mini version so they can be retro fitted to any standard guitars with single coil pickups. 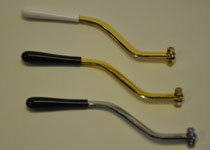 Price: £135.00 Set of three. 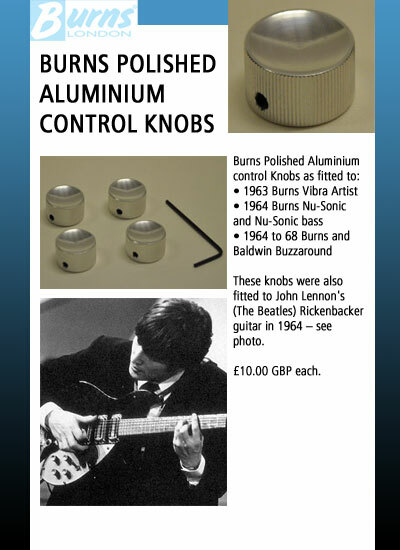 Originally designed for the Hank Marvin signature model in 1963 and Bison 64 models. 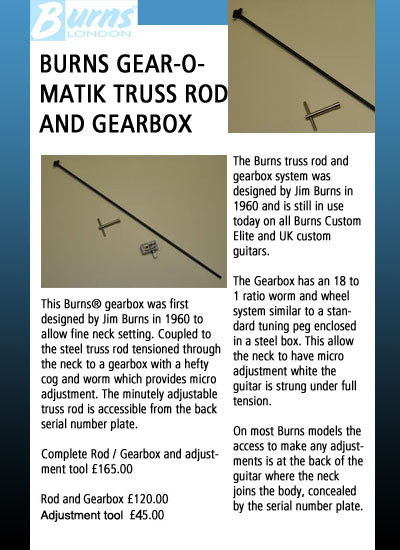 The Burns truss rod and gearbox system was designed by Jim Burns and is still in use on all Custom Elite and UK custom guitars. 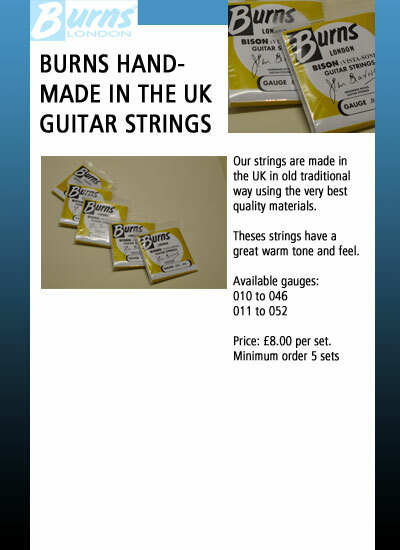 Our strings are made in the UK in old traditional way using the very best quality materials. 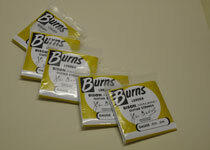 Theses strings have a great warm tone and feel. 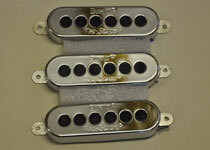 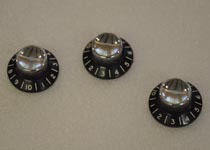 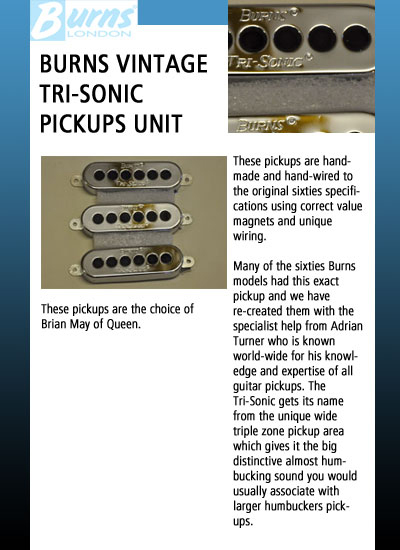 These pickups are handmade and hand-wired to the original sixties specifications using correct value magnets and unique wiring. 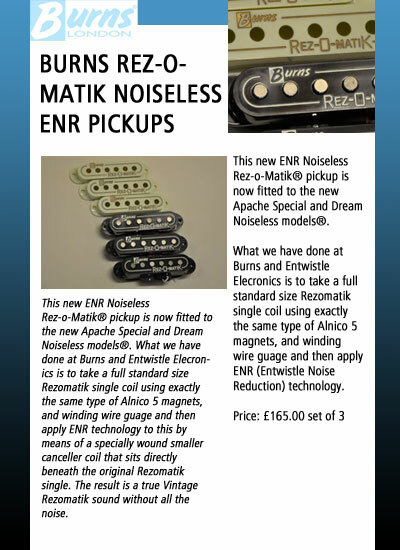 This new ENR Noiseless Rez-o-Matik® pickup is now fitted to the new Apache Special and Dream Noiseless models® with ENR (Entwistle Noise Reduction) technology. 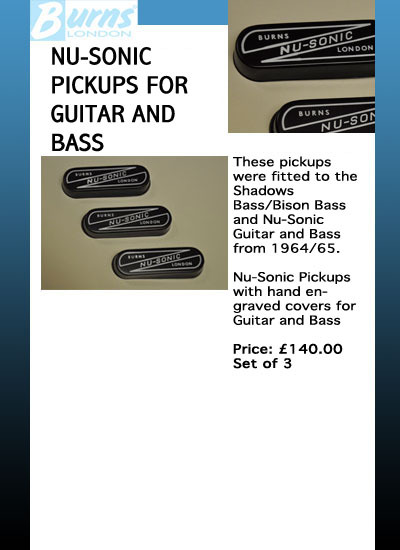 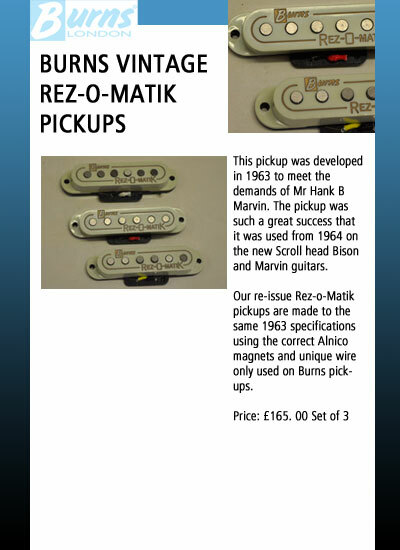 This pickup was developed in 1963 to meet the demands of Mr Hank B Marvin. 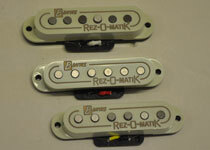 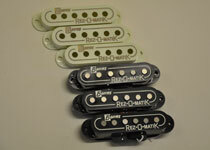 Our re-issue Rez-o-Matik pickups are made to the same 1963 specifications. 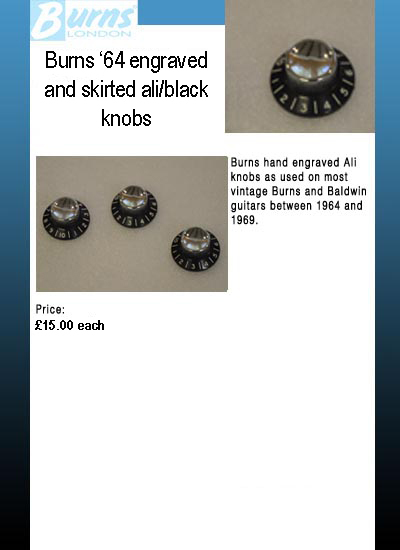 with hand engraved black skirts. 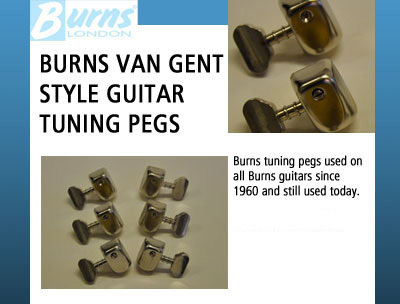 Burns tuning pegs used on all Burns guitars since 1960 and still used today. 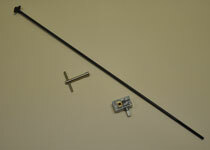 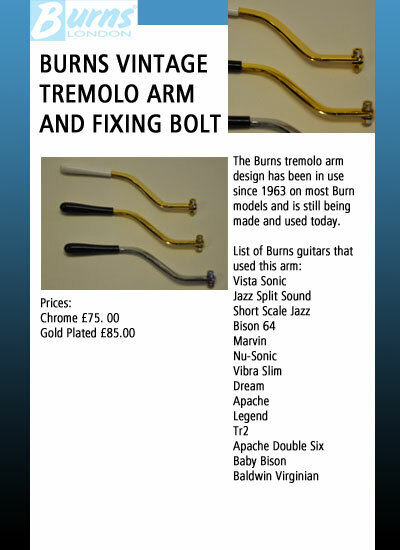 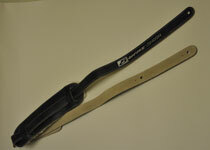 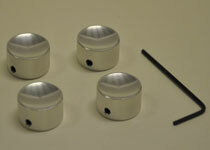 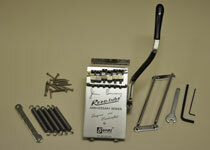 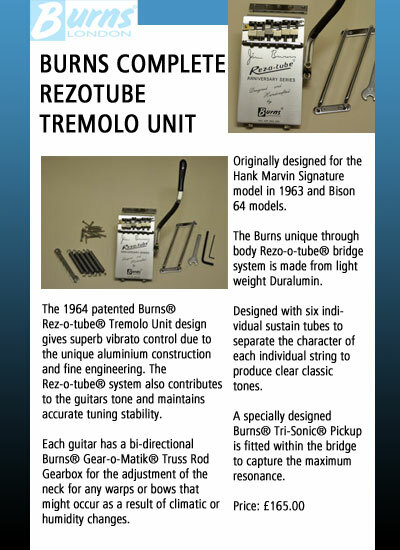 The Burns tremolo arm design has been in use since 1963 on most Burns models and is still being made and used today. 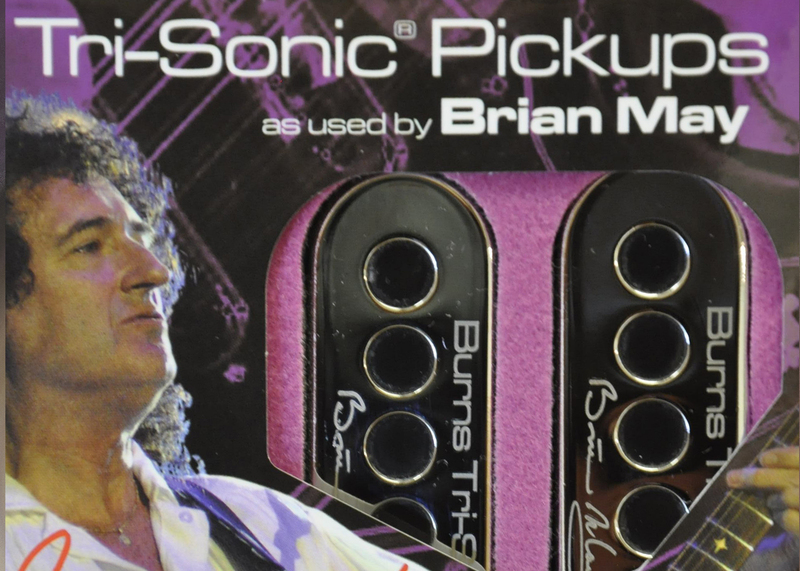 These pickups are handmade and hand-wired to Brian May's exacting specifications. 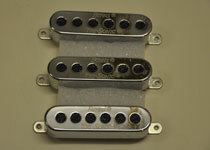 Wax potted and reverse wound middle pickup. 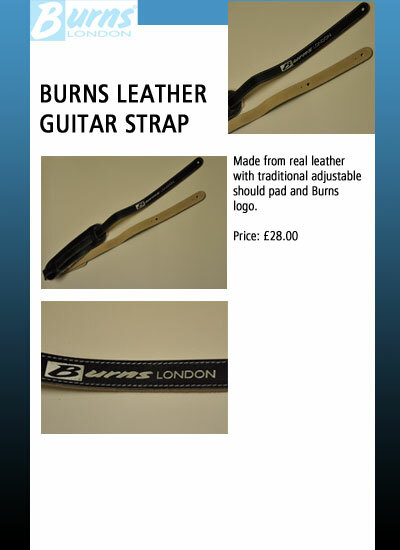 Made from real leather with traditional adjustable should pad and Burns logo.